Visit their website for details. Location varies each month. 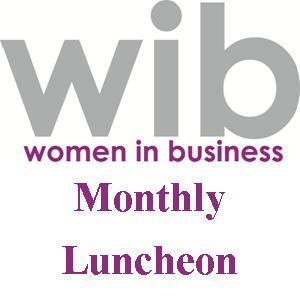 To register Follow the link to the WIB Website.